Style Sheffield is over for 2018! Style Sheffield is a flagship event of Sheffield BID’s Alive After Five Strategy, and brings together high street chains and Sheffield independents in a celebration of fashion and beauty in Sheffield city centre. 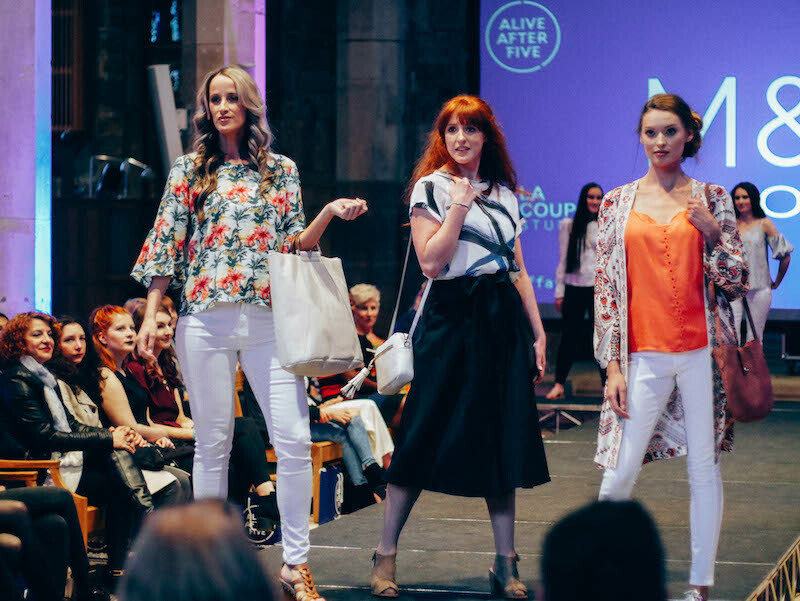 To hear the latest news from Style Sheffield, connect with Alive After Five on Facebook, Twitter and Instagram and keep an eye on #StyleSheffield. Style straight to your inbox! Enter your name and email address to be kept informed of all things Style Sheffield! Look out for Style Sheffield in your inbox, you might need to check your junk!